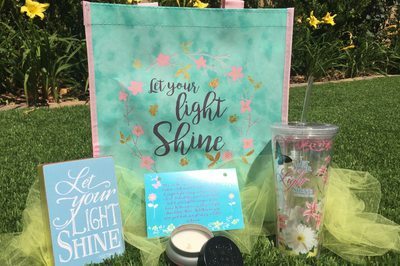 Enter your email address below to receive a notification when Butterfly-Box starts accepting new sign-ups! 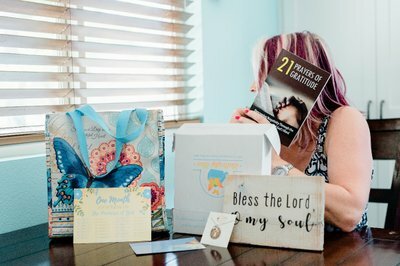 Enter your email address below to receive a notification when Butterfly-Box is accepting new sign-ups again. 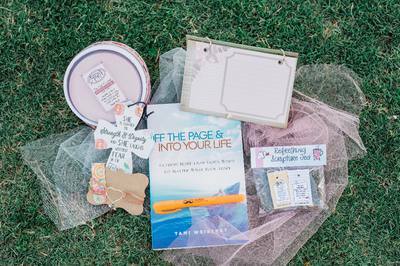 Boxes ship on the 6th of the month or the following business day. 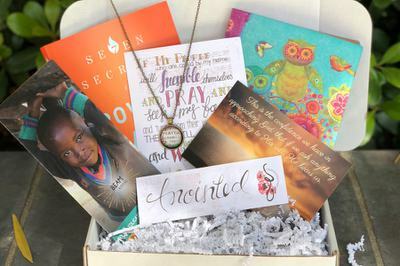 The perfect box to encourage women in their faith! 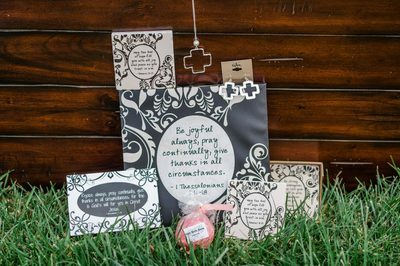 Butterfly Boxes point women to Christ every month with amazing Christian products while giving back to underprivileged kids in Kenya. 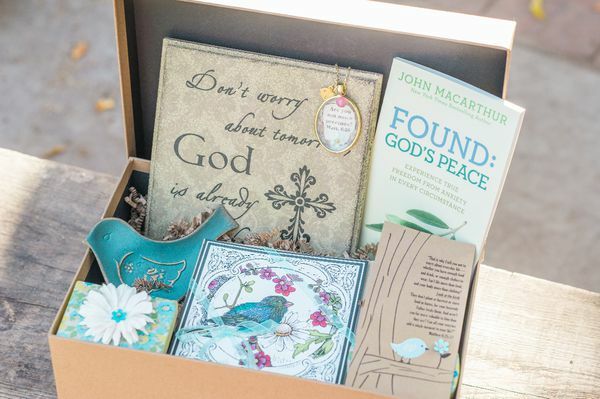 Our boxes are created to bring Truth, beauty & encouragement into the home monthly, delivering fresh reminders of the hope we have in Jesus Christ. 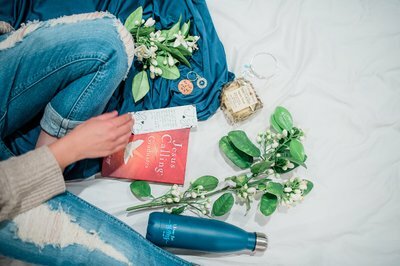 They are the perfect investment in yourself or someone you love! 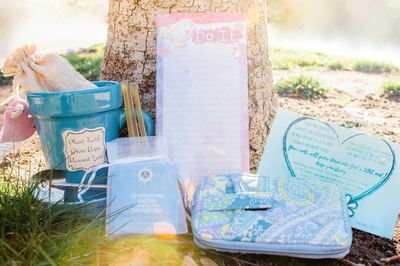 Hand selected items thoughtfully chosen for you. 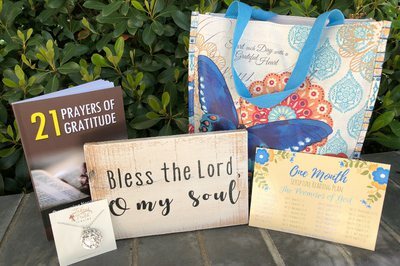 Ten percent of our net proceeds are donated to BEAM Kenya who advocates fro the emotional, spiritual and educational needs of impoverished children in Kenya through their robust scholarship program. 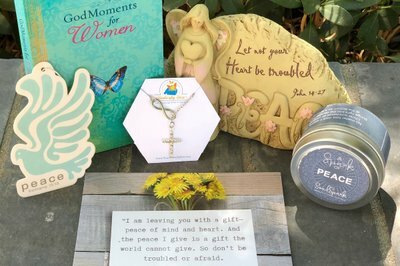 5 to 6 items such as jewelry, artwork, books, decor, personal pampering items, faith sharing cards and other specialty items. 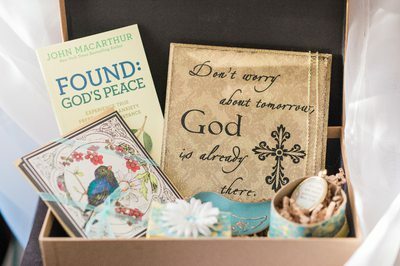 Christian products chosen to bring reminders of Jesus into your home monthly. 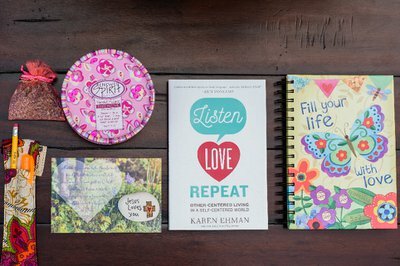 Each month will be designed to illustrate a biblical theme and encourage spiritual growth.